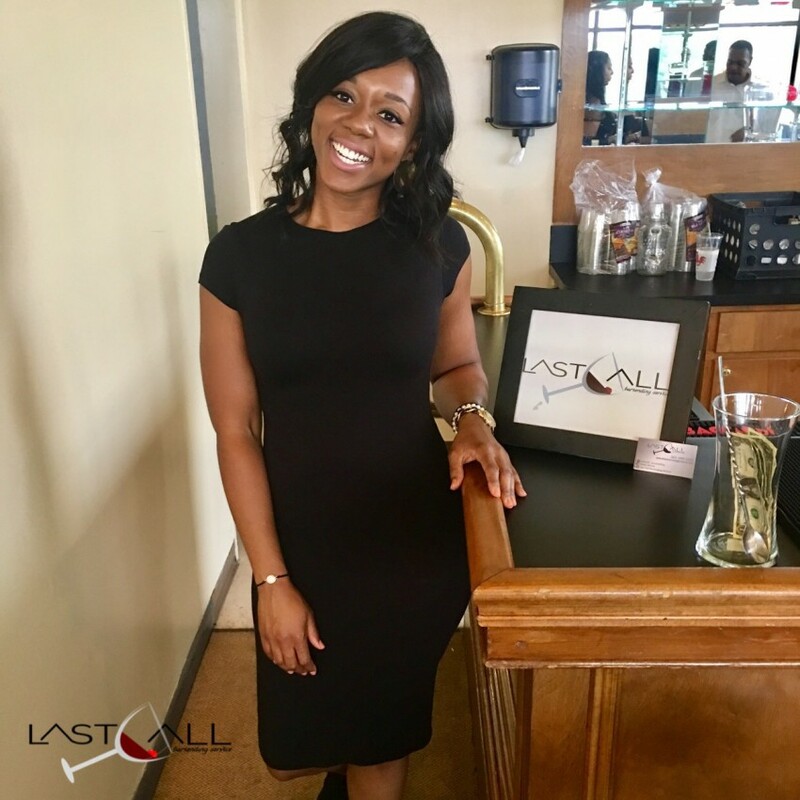 Last Call is a unique mobile bartending service that offers the luxury or a private bartending team for any special event. 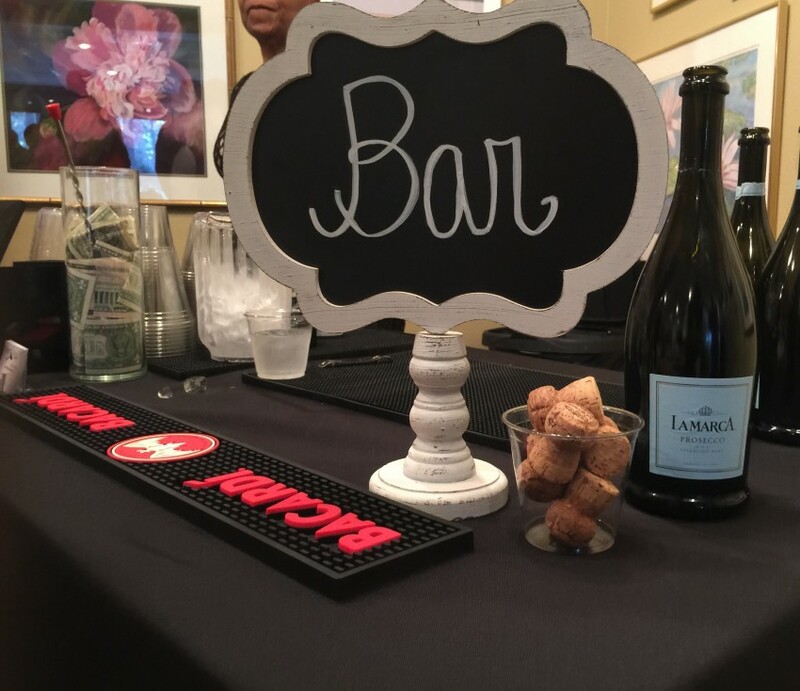 My services include the full bar experience, providing cost planning, while focusing on alcohol management/consumption, and portable bar (if needed rental/setup fee applies) spouts, bar mats, wine opener, garnishes, cooler for beer, wine, champagne, a selection of liquers to make the most commonly ordered drinks, myself and a barback. 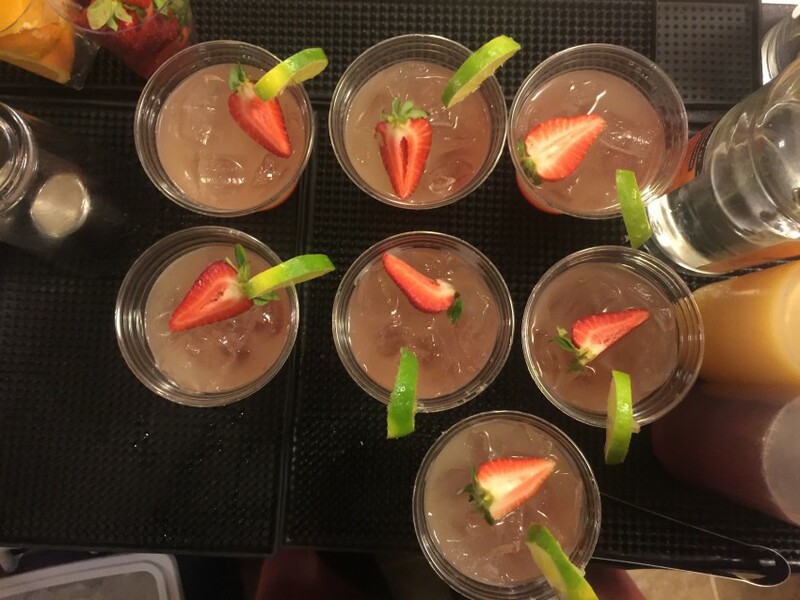 I started my own mobile bartending business in summer of 2015 and have had the pleasure of working multiple holiday parties, retirements, anniversaries and weddings. I look forward to the opportunity of working your next event as well. I hired Justin for our wedding 3/16/19 at Angelo’s Garden in Mayflower, AR. 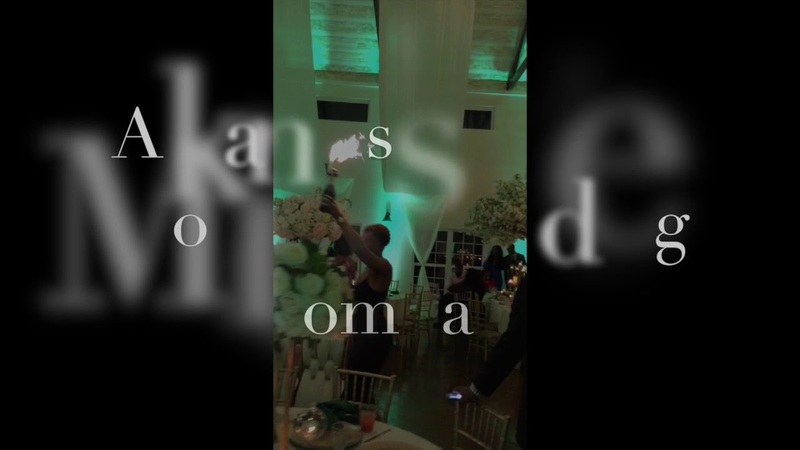 He did an excellent job and handled our guests in a professional manner. He was very friendly and professional with me as we were planning together, as well as with the guests at our wedding. It was very stress free while working with Justin. If you are in need of a bartender, he is your guy. My wife and I were very satisfied and I highly recommend Justin (Last Call Bartending Service). Thanks again, Justin, for making our special day a success!! Last Call Bartending is Top of the Line Service!! Justin our bartender was very professional and did a great job. I would highly recommend this service to anyone. Very professional. They did a great job setting up, cleaning up and kept the drinks flowing! 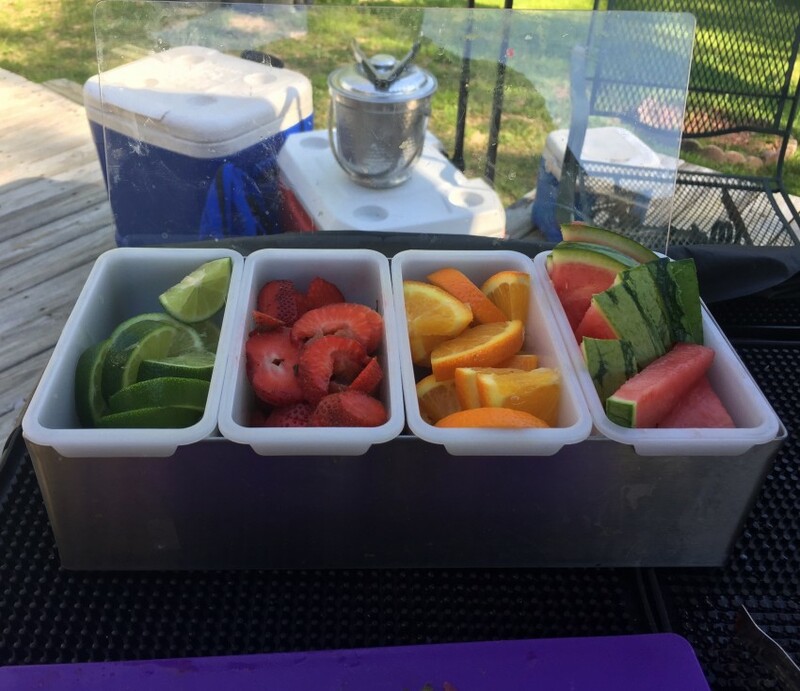 Mobile bartending created in summer 2015 and serving under Arkansas state license.